Sometimes the people we visit France with shape the trip. In 1998, we took the kids and spent a lot of time in playgrounds and zoos. I love this shot of the kids along the path of Jardin du Luxembourg. I'm looking forward to traveling to France with everyone else today. 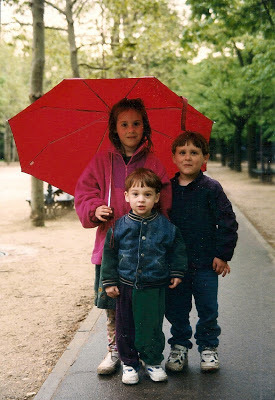 Very sweet children, I have a similar photo of my niece with a red umbrella in Vancouver. Oh my goodness, arent' they cute? 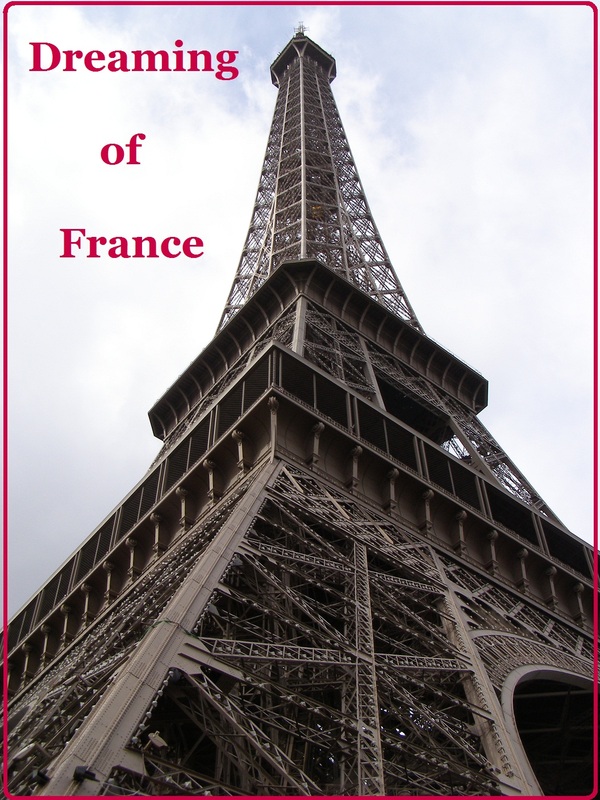 How many times have you visited France? By the way my Dreaming of France post is up so come on by! I have visited France 10 times. That's about 10 times too few by my account. Thanks for playing along. Oh lovely photo. I had my first visit to Paris in 98- I like to think we were there at the same time! Here you have shown so many of my favorite Paris subjects in just one photo: children, Paris parks, umbrellas, and... rouge, bien sûr! very highest peaks; this includes Annapurna 1 & 2, fishtail peak and Ganesh Himal trek. carrying a lot of gear or learning Nepali, and without spending too much money, either. will be serviced by lodges. treks with agencies – in fact, this is obligatory for those areas that require a permit.